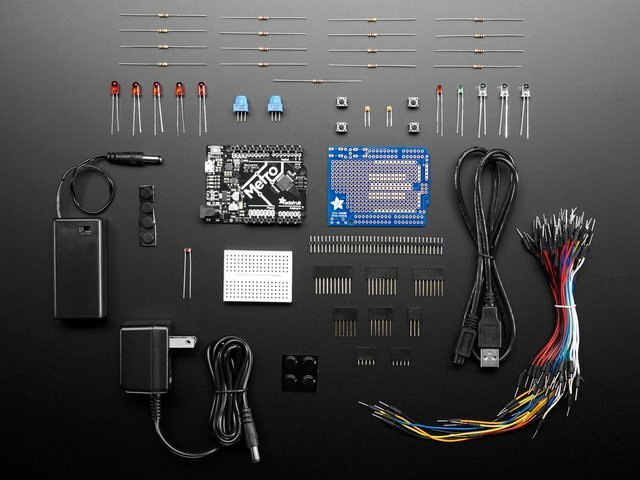 With the Circuit Playground, we've built the engineering history for you. It has a set of input and output devices that we've seen used most often, and we've written code to help you get started. 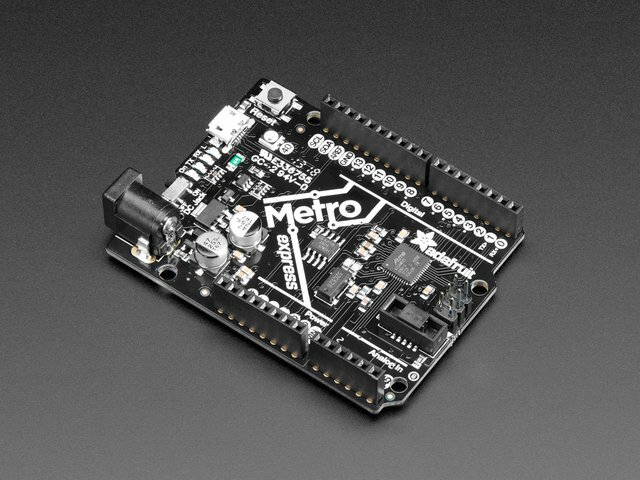 Its job is to help you get familiar with the kind of code you'll use with any other microcontroller. 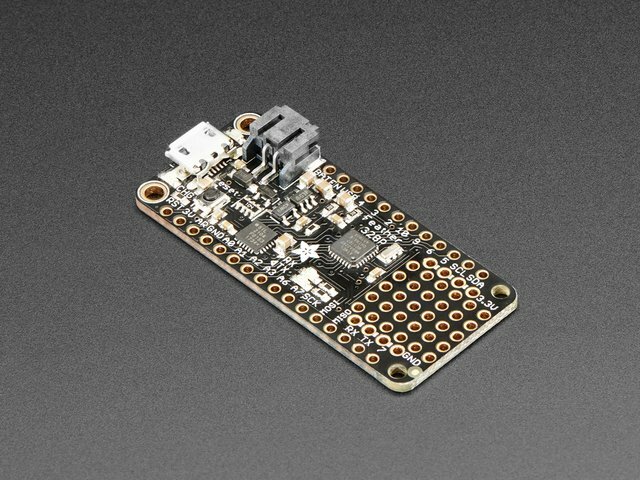 You can use it with Arduino, CircuitPython, MakeCode and Code.org CS Discoveries, it has just about everything you want built in: sensors, lights, alligator clip pads. 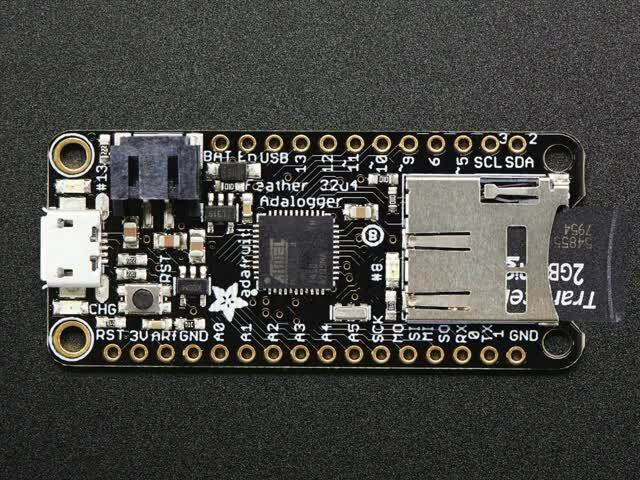 It's perfect for your first microcontroller board! 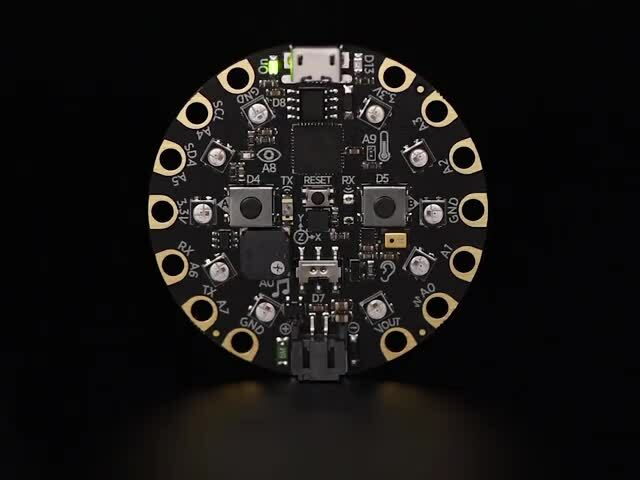 There are excellent tutorials for the Circuit Playground Express, free, in the Adafruit Learning System. 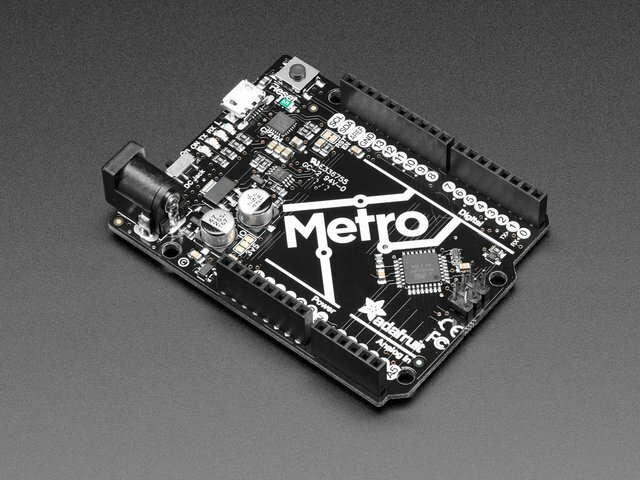 The Introductory Guide is the place to start and then you can explore 100+ projects which use the board. 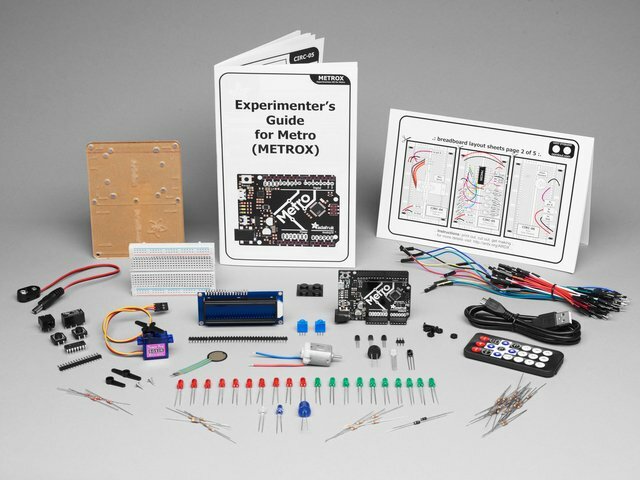 If you like physical books, Adafruit team member Mike Barela has recently published Getting Started with Adafruit Circuit Playground Express which goes through using the Circuit Playground Express step by step. This guide was first published on Nov 07, 2018. It was last updated on Nov 07, 2018. This page (Where do I Start?) was last updated on Apr 23, 2019.